YouTube will soon launch local versions of its portal in Chile and Peru, Clases de Periodismo reports. The announcement was made by Google’s Director of Global Communications & Public Affairs for Latin America, Alberto Arebalos, during a meeting with journalists. According to Arebalos, both launches are scheduled to take place one or two weeks apart within the next two months, though he didn’t confirm which country would go first. With the addition of these two countries, Google’s video platform is pursuing its expansion across Latin America, following its launch in Colombia last December. Yet, Latin America isn’t the only region where YouTube decided to go local. As we reported, it also rolled out several national landing pages during the second half of 2011, for instance in Uganda, Kenya and the Philippines. 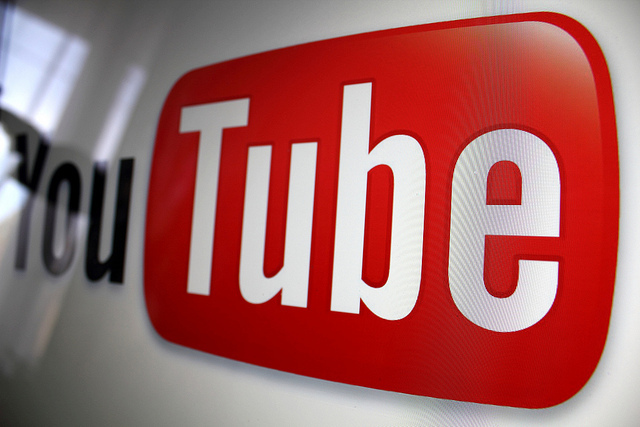 In total, YouTube could soon have local versions in around 40 countries. So what’s the difference between a global and a local version? It starts from the URL, and users will soon be able to access the platform through “youtube.pe” and youtube.cl”. According to Arebalos, finding local content will also become easier. For advanced users, it will also be possible to monitor trends, as both countries will be added to YouTube’s Trends Dashboard. As for local content producers, they will be able to participate in YouTube Partner Program.